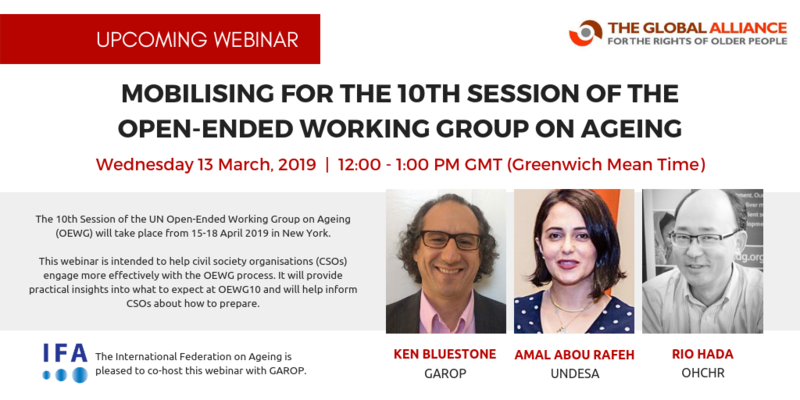 The 10th Session of the UN Open-Ended Working Group on Ageing (OEWG) will take place from 15-18 April 2019 in New York. 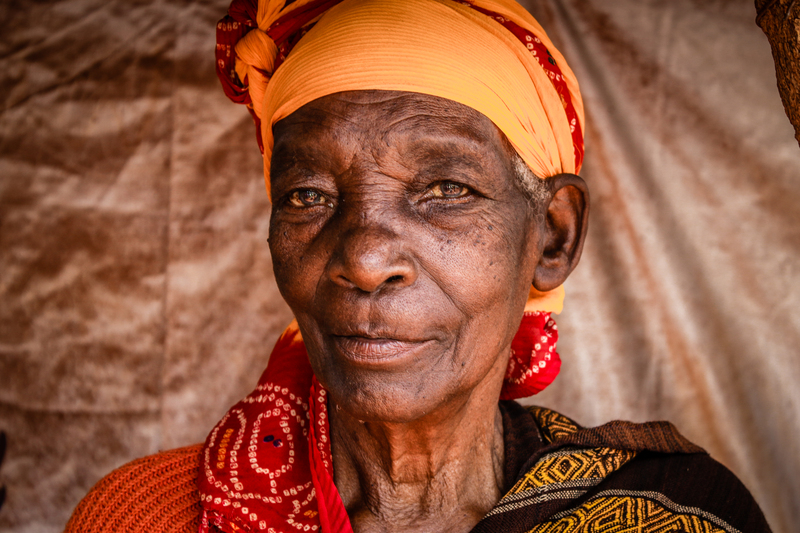 This webinar is organised in partnership with the IFA and is intended to help civil society organisations (CSOs) engage more effectively with the OEWG process. It will provide practical insights into what to expect at OEWG10 and will help inform CSOs about how to prepare.